00971553318999Need Help? Call us or send WhatsApp. 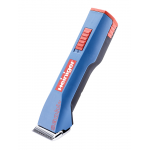 Heiniger's new cordless clipper. 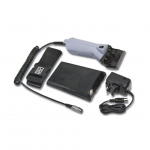 New Li-Ion battery technology allows up to 2 hours of cordless clipping. 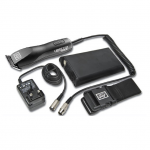 The Liberty has no air filters to clean making it a very low maintenance clipper. Every Saphir comes complete with 1 battery and a dual port charger. 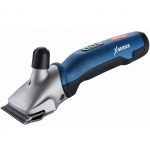 The Libretto Max is lightweight and compact for comfort and will cope the hardest of trimming applications.